The San Diego Studies is a series of short videos that collapse time to reveal otherwise unobservable rhythms and movement in the city. There are no CG elements, these are all real kites that have been separated from their original shots and compiled together. Programme présenté lors du Symposium iX, Montréal, le 20 mai à 19h. More than 100000 chemical reactions happen in your brain every second. So what about the moment you saw the girl of your dreams, and she saw you? 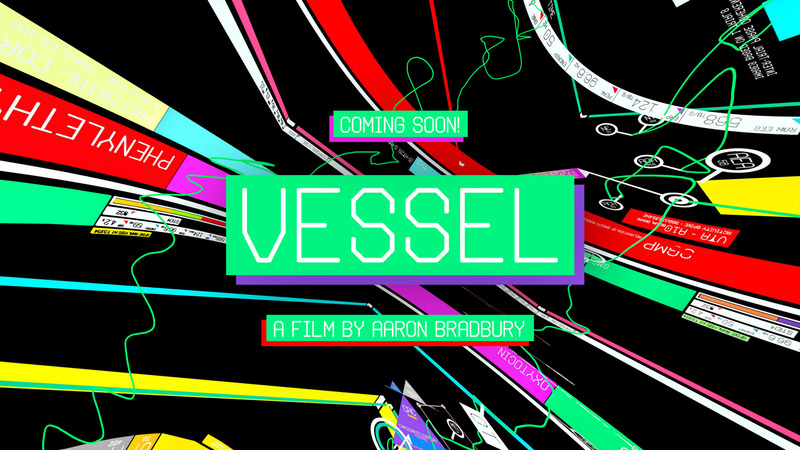 Vessel is a document of this moment. A story of love, told through neural activity captured over 4 seconds. As chemicals are released and areas of the brain activated, a form of poetry is revealed within the data. The heart beats, the iris dilates and time stands still as two lovers see each other for the first time. (production blog is here). Produced in 360 degrees, Vessel is an immersive experience. It will be released through multiple platforms such as Oculus Rift, Gear VR and fulldome. It will be presented at Symposium ix, Montréal on the 20th of may (7:00pm).